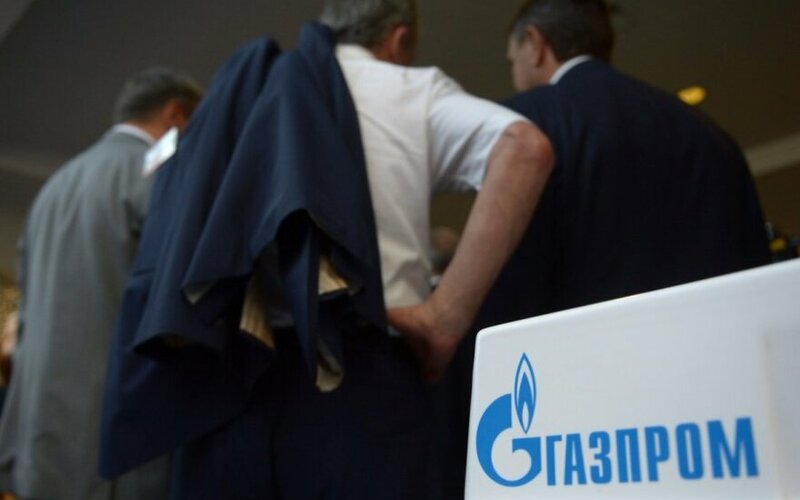 A Vilnius court on Wednesday started hearing Gazprom's request to grant it full access to documents regarding a fine of almost 35.7 million euros imposed on the Russian gas giant by the Lithuanian competition watchdog. 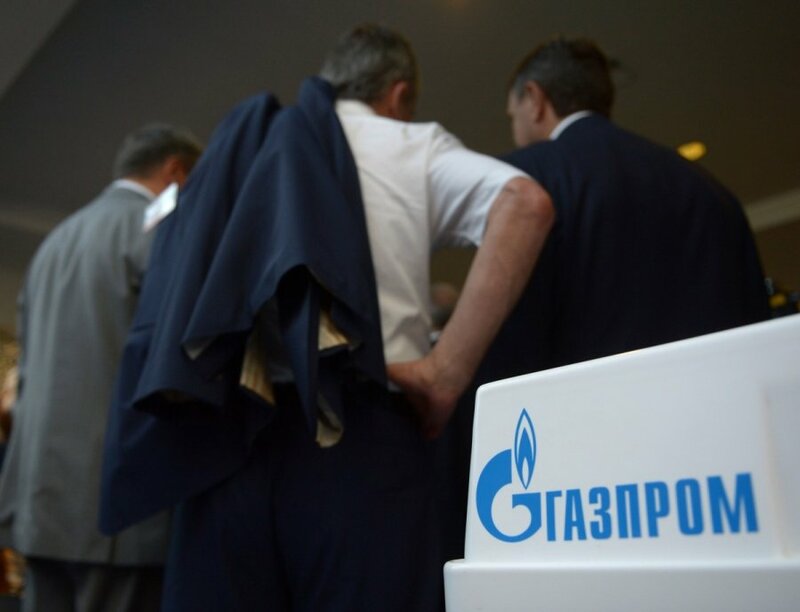 Gazprom is asking the Vilnius Regional Administrative Court to annul the Competition Council's decision of last June refusing to give the company full access to the case-file, the court said. The Russian company says that it was denied its right to defense when the Competition Council did not granted it access to a greater part of the materials of the anti-trust investigation. The authority says that the investigators made the decision on the protection of commercial secrets at the request of companies interviewed as part of the probe. The Vilnius court on 2 June is to start hearing another dispute between Gazprom and the Competition Council in respect of the 35.7-million-euro fine, which was levied last June after a two-year investigation related to plans by Lietuvos Energijos Gamyba (Lithuanian Energy Production) to conclude a natural gas swap deal with the Russian gas supplier. The competition watchdog's experts established during the investigation that Gazprom's refusal to negotiate with Lietuvos Energijos Gamyba on a natural gas swap deal in 2013-2015 prevented the Lithuanian company from purchasing cheaper gas from another supplier and thus breached a condition of a 2004 agreement on the acquisition and sale of shares in Lietuvos Dujos.